Motorola is well known as a company that keeps its promises by meeting the expectations of its followers. There are several fans across the world for its G series, Z series and X series smartphones. After a long gap, the Lenovo-owned company introduced the Moto X4 smartphone in the X series. 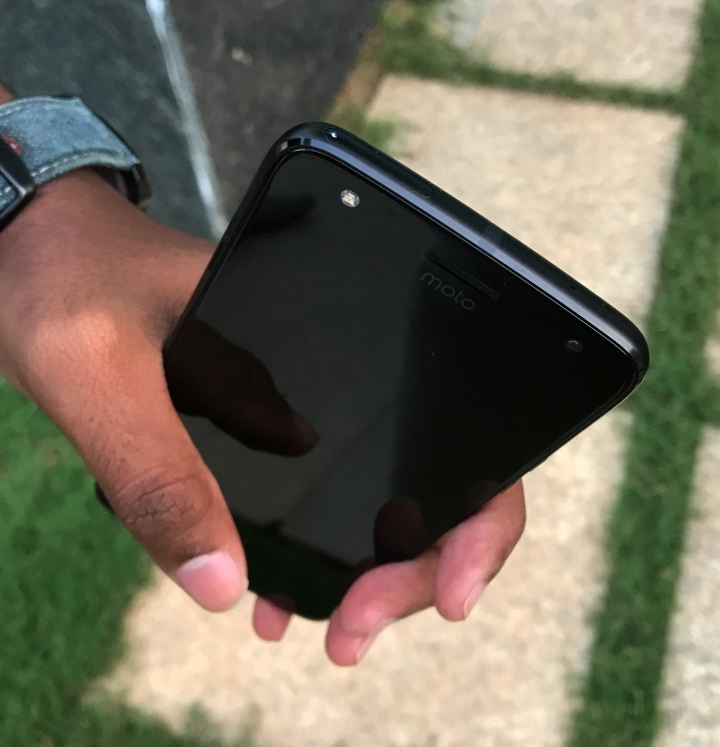 Though the US variant is backed by the Google’s own Android One program, the one which is sold in India is not an Android One smartphone. But, you and I know that the Android One isn’t the end of the world and any other mobile can still survive by satisfying all your needs. Moto X4 sports a 5.2-inch full HD LTPS IPS display at a resolution of 1920 x 1080 pixels with Corning Gorilla Glass protection. It is powered by a combination of 2.2 GHz Octa-Core Snapdragon 630 14nm Mobile Platform with Adreno 508 GPU and 3 GB / 4 GB RAM besides running on Android 7.1 (Nougat) out of the box. The storage memory is of 64 GB and can be expanded to 2 TB using the microSD card. 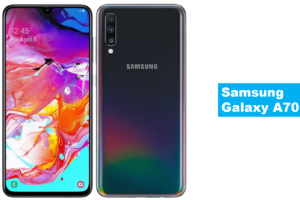 It has 12MP primary camera with Dual Autofocus Pixel sensor, PDAF, f/2.0 aperture, 1.4um pixel size, 8MP ultra-wide angle secondary camera with a 120-degree field of view, f/2.2 aperture, 1.12um pixel size, dual-tone LED flash, 4K video recording and 16MP Front-facing camera with LED flash, f/2.0 aperture, 1um pixel size. X4 smartphone is equipped with a fingerprint sensor on board besides supporting 4G VoLTE, WiFi 802.11 ac (2.4 GHz and 5 GHz), Bluetooth 5.0 LE, GPS, GLONASS, NFC, USB Type-C and Single / Dual SIM connectivity features. It packs a 3000 mAh battery with Turbo Charging technology and weighs 153 grams with 148.35 x 73.4 x 7.99 mm size measurements. Moto X4 looks stunning in its design with a premium look and it fits perfectly in your hands. 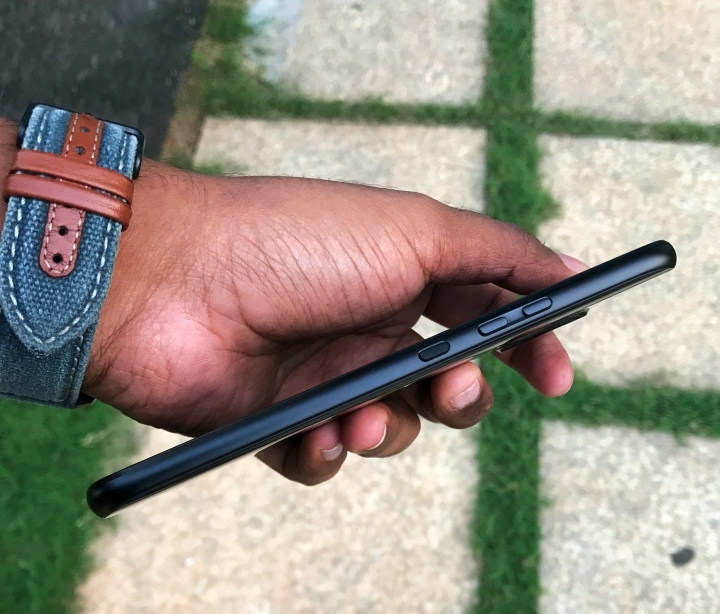 One would not find much discomfort while holding the smartphone, all thanks to its ergonomic build quality for that. 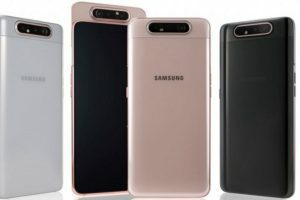 Apart from the fact that it looks very premium with a glassy back, there isn’t much special to talk about in terms of the design. Despite sporting a glassy back, the smartphone doesn’t slip from your hands. However, it would be better if you are in the mood of purchasing of a mobile case/cover to prevent the scratches on its back. There are three noise cancellation mics, which is another highlight feature of the smartphone. On the back side you would find the Dual Camera setup and the ‘M’ branding. The right side has separated volume rocker and textured power buttons which are tightly packed. The textured power button will help you find the power button very easily, because it is different from the other buttons located on the right side. The Hybrid SIM tray is situated on the upper side of the smartphone. On the below, you will find 3.5 mm audio jack and Type C charger port. Just like any other smartphone, you will find a front camera on the front side with LED Flash. The Moto X4 has a 16 MP stunning selfie camera. The company integrated all the necessary sensors such as the proximity and ambient light sensor near the front camera. A physical LED notification is also present, but you will be able to use it only after rooting the device. If you don’t root the smartphone, you will have to rely on the Moto Display for the notifications and in our opinion, it works fine perfectly. There is also a Moto logo near the earpiece. The fingerprint sensor is also situated on the front side and it can be used for navigation as well. 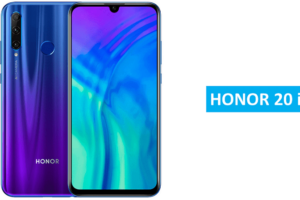 For instance, to get an immersive viewing experience, you could disable the navigation buttons on the screen and use the smartphone entirely just with the fingerprint scanner. As mentioned in the specifications section, the Moto X4 sports a 5.2-inch full HD display at a resolution of 1920 x 1080 pixels with 424 ppi pixel density. The brightness is very good and the viewing from different angles were also satisfying. In our tests, we were able to read the text well under the sunlight. By disabling the navigation icons at the bottom of the screen, you can get an immersive viewing experience with the help of fingerprint scanner. The colors are almost accurate in the vibrant mode, however, if you don’t like it, you can always go back to the Standard mode in the Display settings. Motorola is also known for providing the stock Android experience in its smartphones. 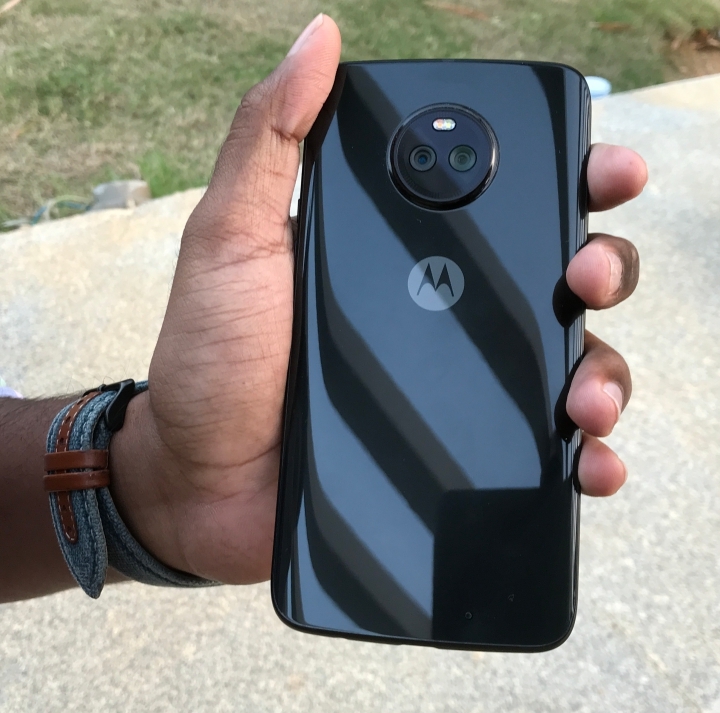 Unlike the US variant, the Moto X4 in India doesn’t support the Google’s Android One program. But, the company has still made sure to deliver the best in the X4 smartphone. For instance, it runs on Android 7.1 (Nougat) out of the box. Maybe because I love the Motorola and Google apps, I didn’t feel the X4 smartphone has got any bloatware. All apps in the smartphone such as Moto Display, Moto Action, Files app and the Google apps are all the necessary ones. What’s surprising in the package is the Outlook and LinkedIn apps. It could be because the company was expecting the employees who work at multi-national companies in India to buy the X4 smartphone. 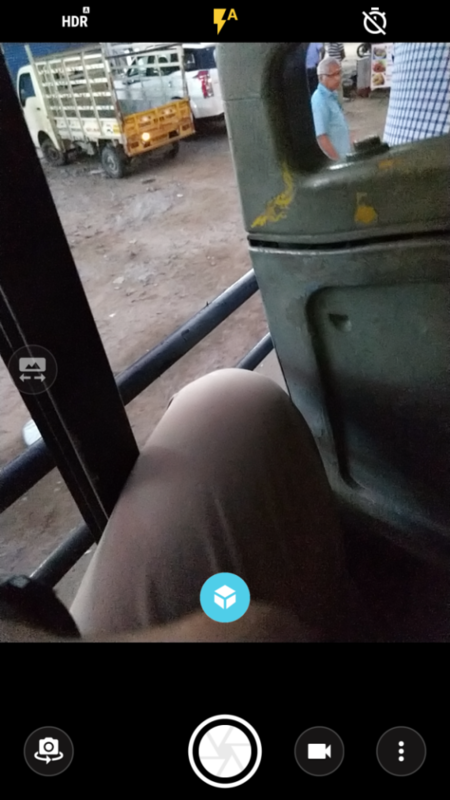 To view the photos, you will have to rely on the Google Photos app. 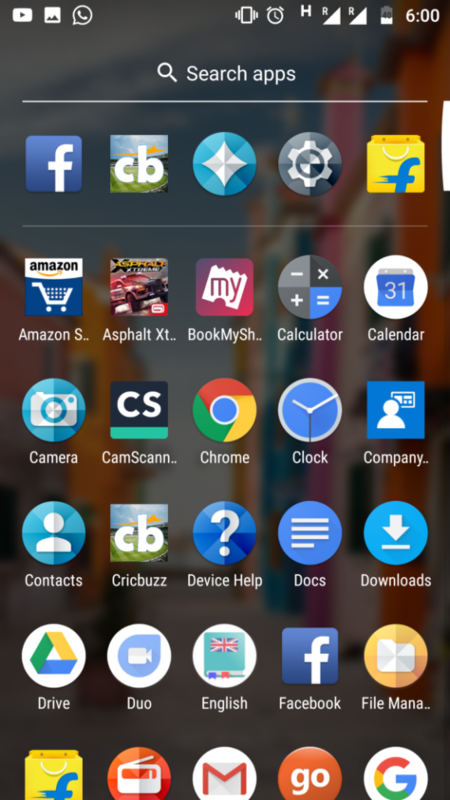 If you don’t like any of these pre-installed apps, you can find the alternatives from the PlayStore, but you cannot uninstall any of them. Motorola usually relies on its stock Android like interface to provide a smooth usage experience. The multi-tasking works like a charm and we didn’t find any lagging issues despite opening multiple apps in the background. The switching between the apps were also done very smoothly. Moto X4 relies on a 2.2 GHz Octa-Core Snapdragon 630 14nm Mobile Platform with Adreno 508 GPU for its performance. 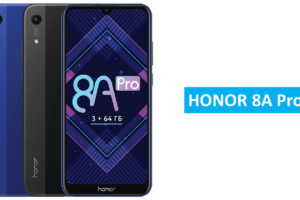 The device comes in 3 GB / 4 GB RAM variants. In our tests, we used the 3 GB RAM variant and it was handling even the high-end games very smoothly. However, we felt minor lagging issues while playing games such as Asphalt 8, but it shouldn’t affect your overall user experience. Another thing to be noticed is that the mobile tends to get warm after playing any high-end game for more than 30 minutes. The fingerprint scanner, as described earlier can be used as a substitute for navigation. It is very fast and you can also depend on it to launch the Google Assistant besides performing the locking and unlocking functions. 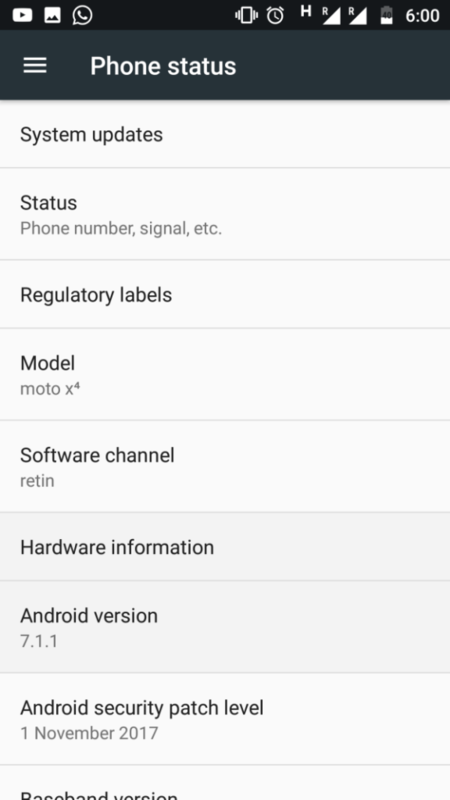 Google Play Music is the default music player on the Moto X4 smartphone. You and I know that the Google has worked over the years to make the Play Music app very simple and effective with its material design, so there is no complaining about it. At the same time, the audio output via the earphones is also satisfactory. If you are an audiophile, we advise you to give up the bundled earphones and buy a third party one. 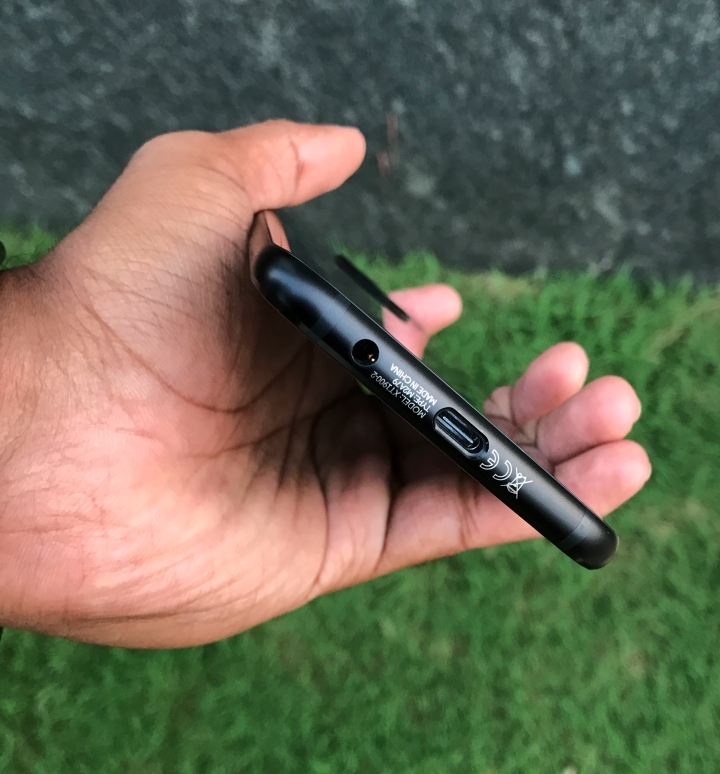 At the same time, the Motorola also needs appreciation for not giving up the headphone jack in this smartphone. It means that you can rely on your old third-party earphones if you have any and continue experiencing the music without any issues. The display of the smartphone is one of the best in the market and therefore you will not have any bad experiences while watching the video. The smartphone can also be paired with around 4 Bluetooth speakers at the same time. As mentioned in the specifications section, the Moto X4 smartphone sports a (12 + 8) MP primary dual camera setup on the back and 16 MP front camera. In our tests, the cameras on both the sides performed well. The front camera really promises stunning selfies even in the low light conditions. One of the camera sensors on the back side has a wide-angle sensor. It means you can capture an entire frame with great detail. 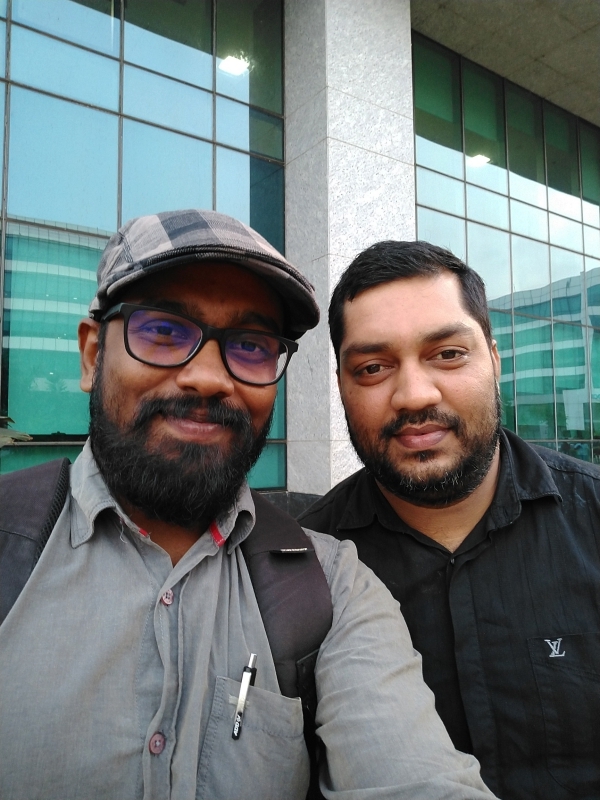 There are speculations in the market that the portrait mode on Mi A1 is better than the X4 smartphone. But, we didn’t find much difference and the portraits taken on the Moto X4 ain’t really bad. 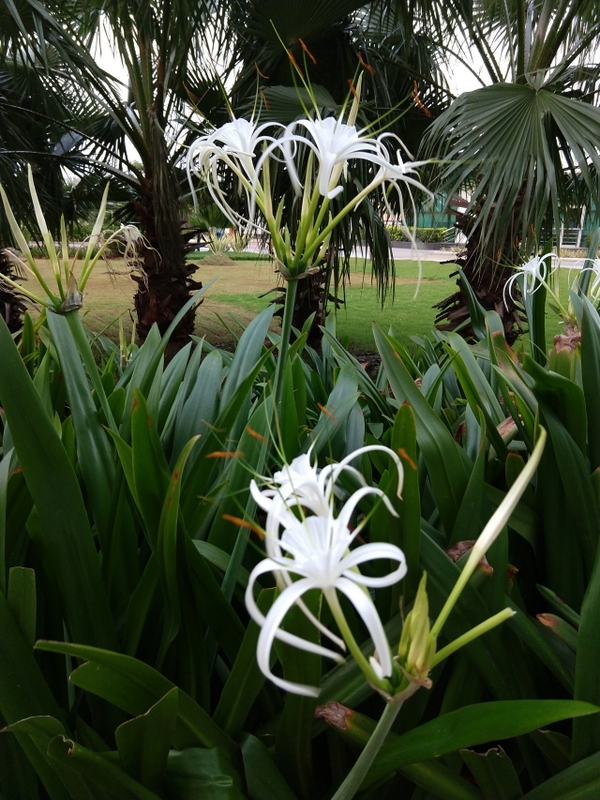 The camera app has a simple interface with modes such as slow-motion, panorama, professional modes. It is also packed with Snapchat like filters to make your selfies more interesting. The 4K videos can be recorded only in the back camera at a frame rate of 30 fps. On the other hand, you can record videos at 1080p resolution with the front camera. The battery on the Moto X4 will really make you fall in love with the smartphone. Despite using heavily every now and then, the battery lasted till the end of the day. In addition to that, the charging is one of the highlights of the smartphone and it charges the battery very rapidly. You should be able to watch nearly 2 back to back movies and still have some charge left in the battery. In our tests, the video playback lasted for 10:17 hours. The web browsing and the 3G talk time took 11:41 and 19:18 hours respectively. A few years ago, the X series of Motorola belonged to the class of flagship smartphones. Though the X4 has now dropped down to the mid-range class, it is still worth buying. If you are looking for a smartphone to buy between Rs 20000 and Rs 30000 in India, then you should not even think twice. Just go and grab yourselves a handset of Moto X4 smartphone. 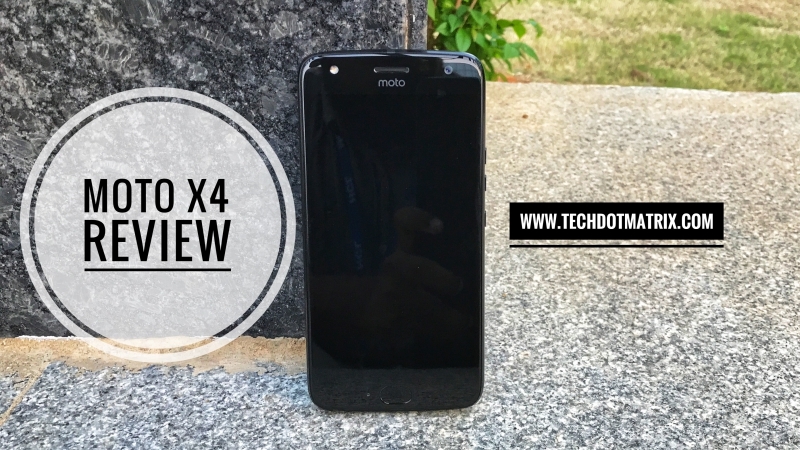 We hope this review will help you take a decision on whether you want to buy the Moto X4 smartphone or not. Anyways, share us your views and queries in the comments section below. For more similar posts, visit our REVIEWS section that contains detailed reviews on the smartphones we have tried.